Yet another week is upon us and the fine people at Ride With The Devil Blog have provided me some more great jams to review. 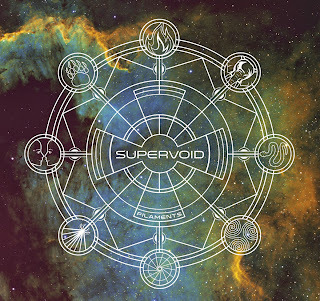 On today’s docket is Pittsburg’s own Supervoid with their latest effort Filaments. The record touches on a ton of heavy metal/rock ground and ambient rock. Reminiscent at times of Mastodon and Fu Manchu! Which to me puts them in a nice playing field. The opening track Coat of Luminous is a prime example of the aforementioned styles. Flowing nicely into the following Braymerian: War Elephant which has a nice late Sabbath feel with a very solid vocal performance, both singing and screaming are spot on. As I move through the record as a whole for the 4th time I keep getting stuck on the stand out Ladders, which is an uptempo powerhouse on all hard rock fronts knock out drumming and guitar playing with that solid vocal presence again. The guitars hit some nice stoner rock harmonies and solo work that to me is very reminiscent of Down and at times reminding me of the vocal work form West Virginia meatless Let The Guilty Hang. Over all a fantastic effort that closes out with The Bear a doomy dragging ambient track with wonderful melody layering and time shifts that are fantastic in execution. 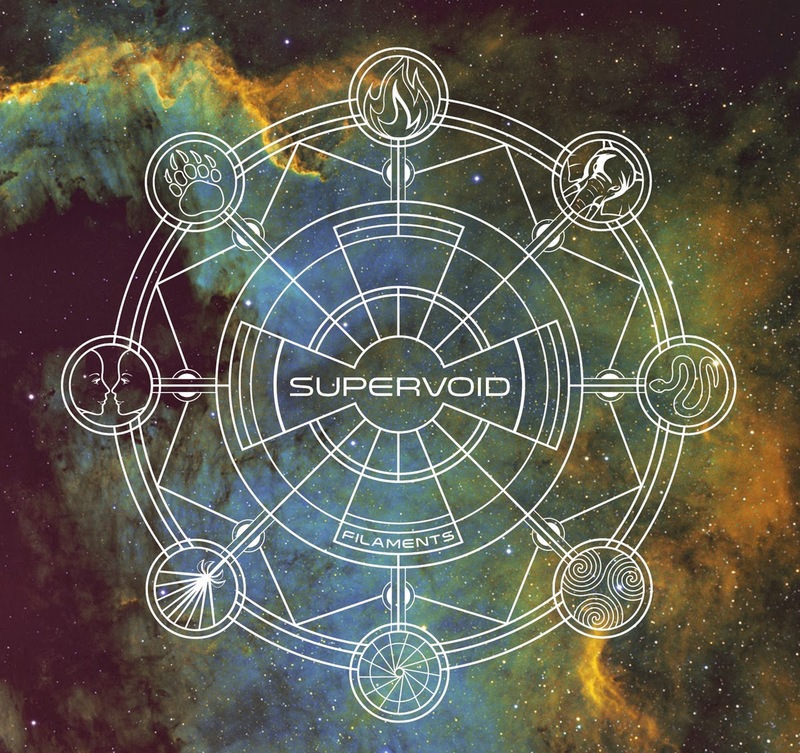 Kudos to SuperVoid!